Renaissance Atlanta Waverly Hotel & Convention Center is AAA 4-Diamond hotel in Atlanta, Georgia offers a dramatic 14-story atrium and recently renovated accommodations. Directly connected to Cobb Galleria Convention Centre, offering guests a perfect setting for work or leisure. Enjoy easy access to one of the top shopping and office complexes in Atlanta. 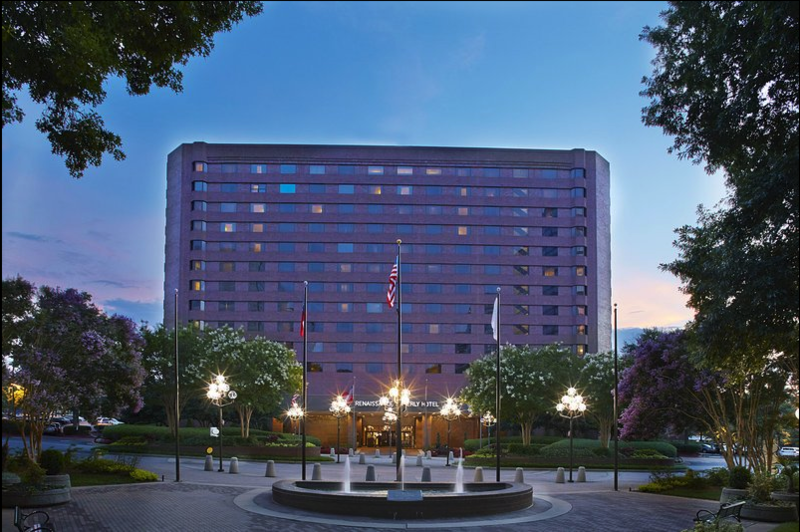 Experience an Atlanta area hotel featuring classic elegance by checking into at Renaissance Atlanta Waverly Hotel & Convention Center.